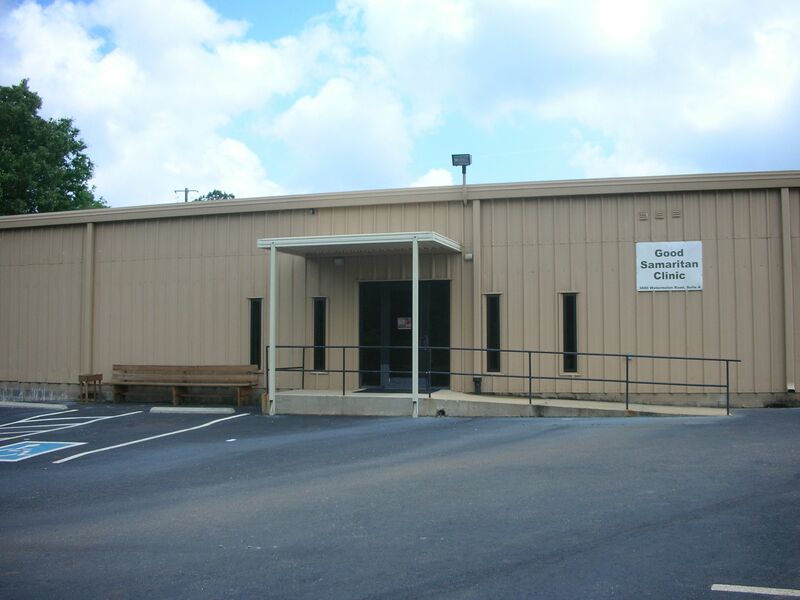 The free dental care facilited listed in our Brent, Alabama page are mostly contributed by users like you that help improve the content quality of this free website. 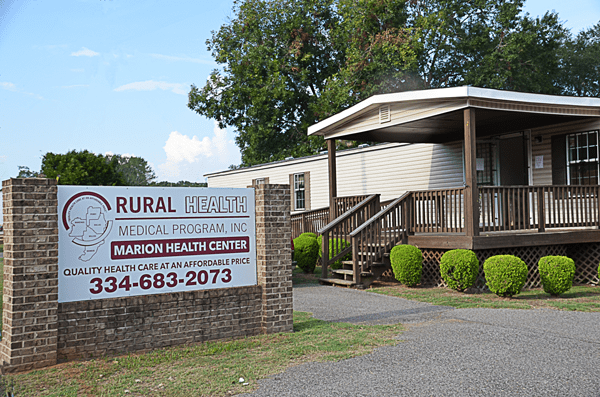 If you live in Brent, Alabama and cannot afford dental coverage there are government and non-profit programs that cater to local residents in need. These services include: Cleanings, Checkups, Caps, Dentures, Braces. The mission everyday is to make each patient feel well cared for and listened to, from the front desk receptionist, to the nurses and doctors, to the billing office.Hours: Monday through Friday 8 a.m. - 5 p.m.